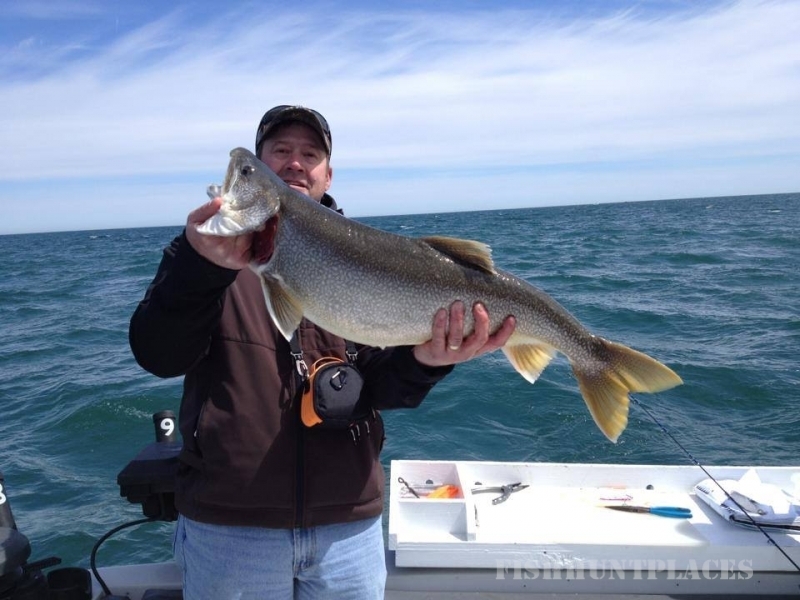 Lake Erie is known and referred to as "THE WALLEYE CAPITAL OF THE WORLD" and it truly lives up to its reputation. 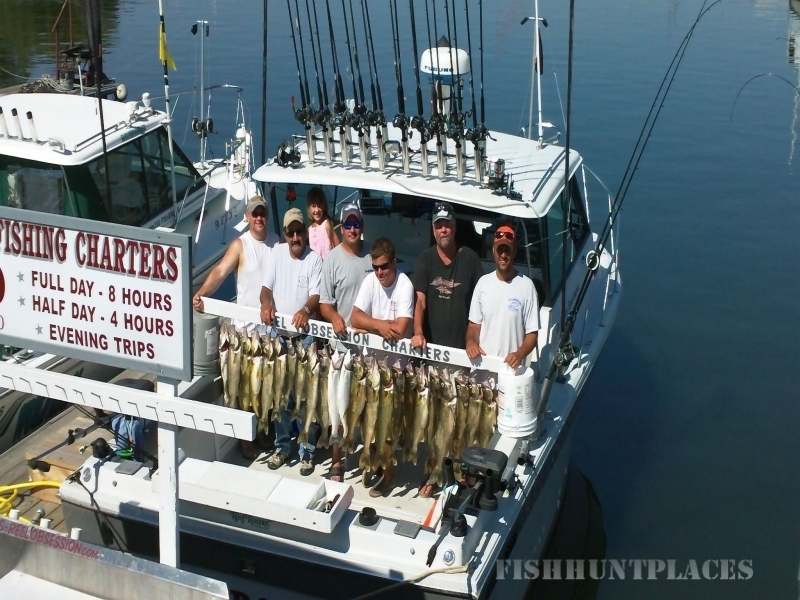 Come aboard the clean and roomy, 28 foot Baha Sportfisherman with twin 350 engines and equipped with all the latest and up to date electronic and fishing equipment to make your day on the water of Lake Erie -- a memory you're sure to never forget. 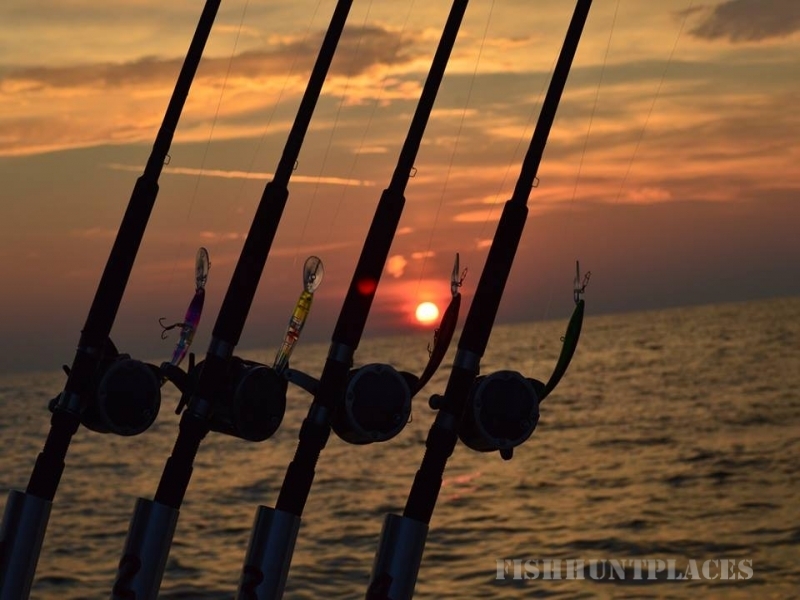 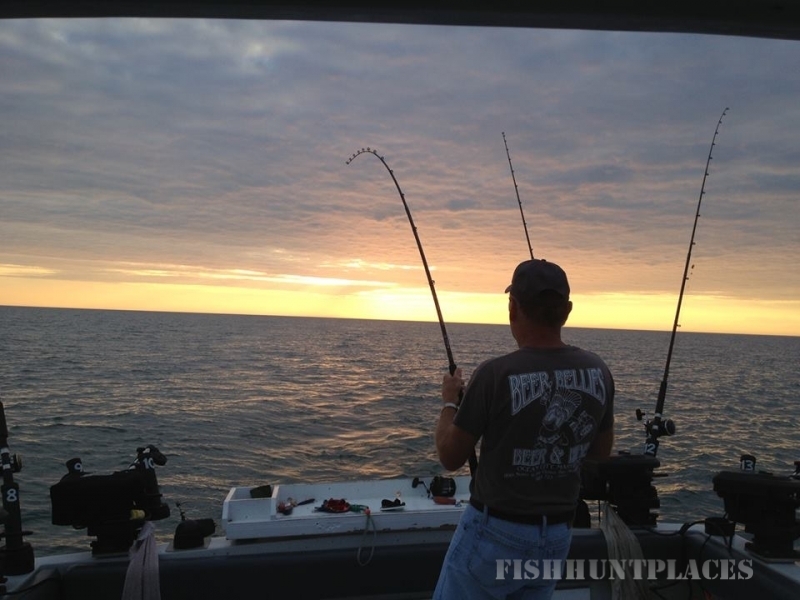 Reel Obsession's Charters fish the Central Basin of Lake Erie from the Mountain of North East through the trenches of Erie and West to the Pennsylvania line. 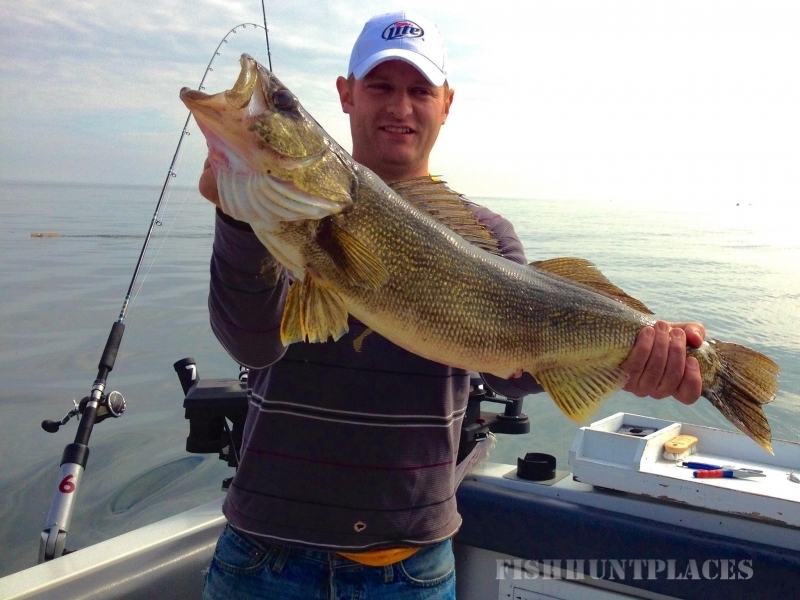 The central basin of Lake Erie has proven to provide the trophy size walleyes that all anglers dream of one day catching AND TRULY DOES STAND UP TO ITS REPUTATION AS THE WALLEYE CAPITAL OF THE WORLD.